This Dayton Police Officer wears the Alpha-Stim device for up to 40 minutes a day. A third of Dayton's police force is part of a pilot study to reduce stress using brain stimulation. One hundred officers are now in the fourth week of a six-week study for the therapy, already proven effective in both civilians and military. Chief Richard Biehl knows his department is under a lot of stress and he says if that stress is not managed properly, potential outcomes can include burnout and poor performance and decision making in the wake of difficult circumstances. "I can't think of a more trying time to be in policing than in more of these recent years," he says. "With all the complex roles for police officers dealing with arrest to domestic terrorism to active shooters." Biehl learned about the technology from Centerville Clinical Psychologist Kathy Platoni. She's been prescribing it for years, both to civilians and to military in Iraq and Afghanistan when she was a colonel in the Army. The Alpha-Stim device, as it's called, has wires that clip to the user's ear lobes. According to Platoni, the Alpha-Stim device "produces alpha waves in the brain. This is called cranial electrotherapy stimulation at a sub-sensational level, which means you're not supposed to feel the effects of the device." She adds, "It passes a micro current through the brain and causes internal quiet." There are also chemical changes with the use of Alpha-Sim. Platoni says it increases serotonin, the brain chemical associated with mood, up to 210 percent. She says Alpha-Stim benefits users the more they use it. Dayton officers usually use it at home for up to 40 minutes a day. "I applaud the F.O.P. leadership and membership for deciding to take advantage of this opportunity to allow officers to try this stress management device," says Biehl. Alpha-Stim was developed by Texas-based Electromedical Products International, Inc. Dr. Platoni says she is not a paid spokesperson. Dayton police are in the process of reporting their results. Based on that, the department will decide if it will continue using the devices and how much it would cost. For older Ohioans, there’s some good and some bad news. 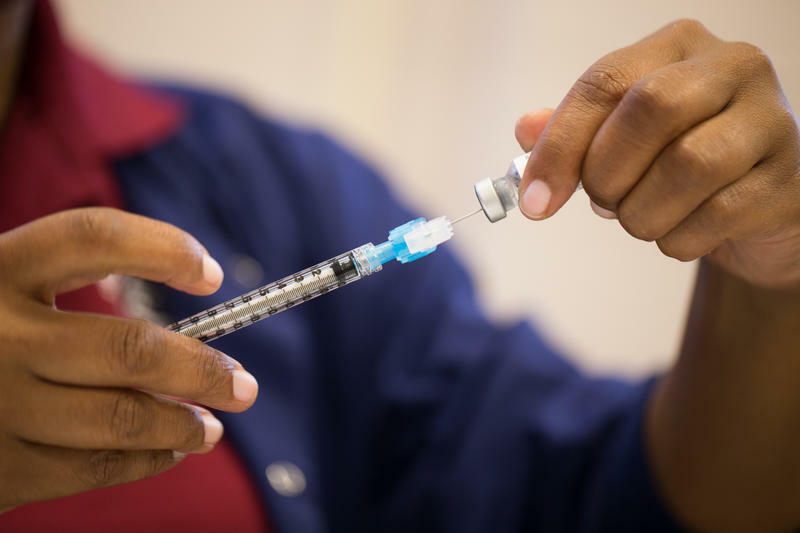 A new shingles vaccine is markedly better than previous options, but the drugmaker is having a hard time keeping up with demand. 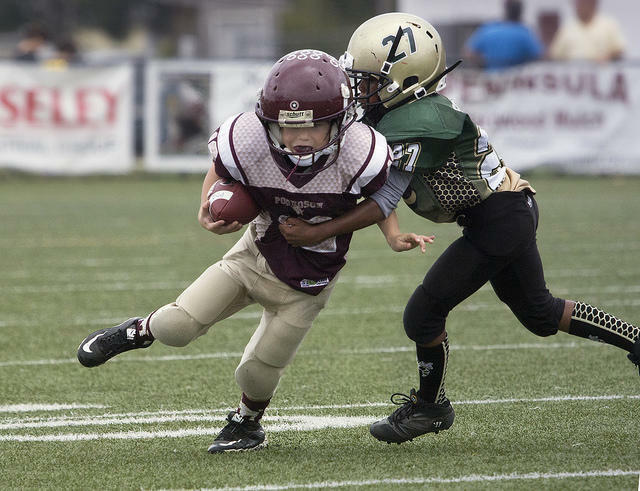 Researchers at Nationwide Children’s Hospital say they were surprised by the results of a study that found no decline in the neurocognitive abilities of youth football players over the course of one season.